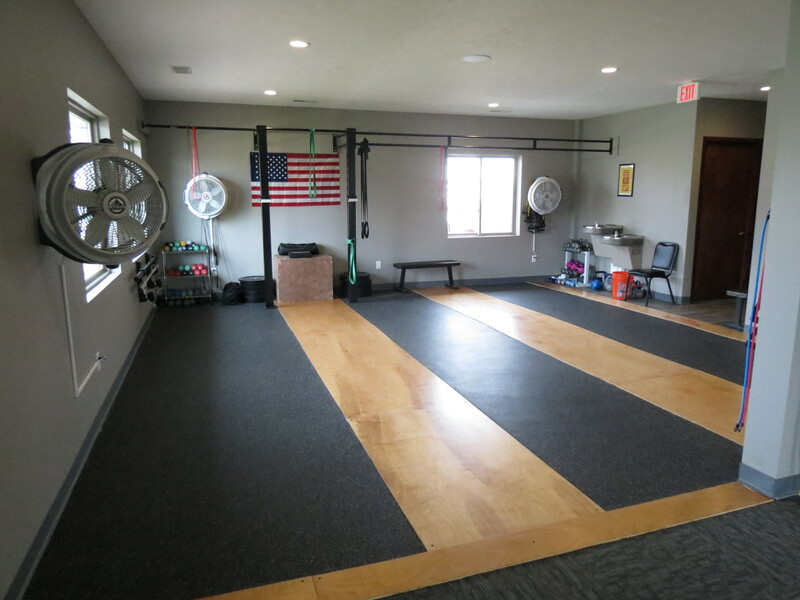 Welcome to Semlow Peak Performance Chiropractic! 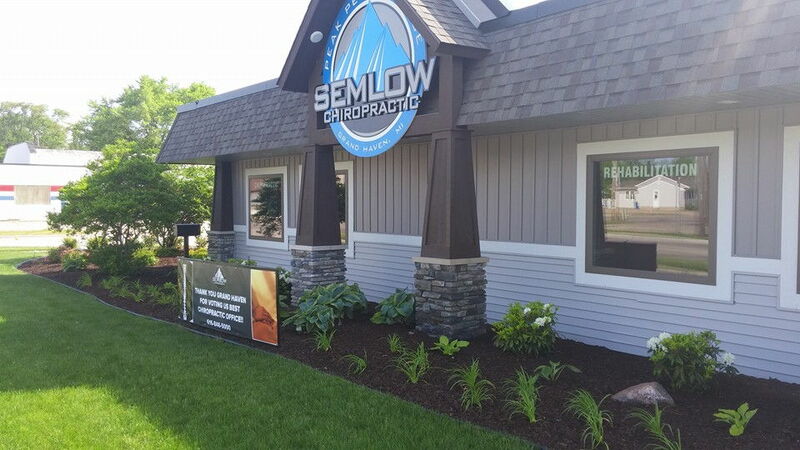 Semlow Peak Performance Chiropractic of Grand Haven MI is a full-service chiropractic clinic dedicated to your better health and wellness. By utilizing a combination of expertise and skill, we are able to address a variety of specific health issues related to muscular and spinal ailments. You can count on our team to provide you with the latest technology in chiropractic services for our valued clients. 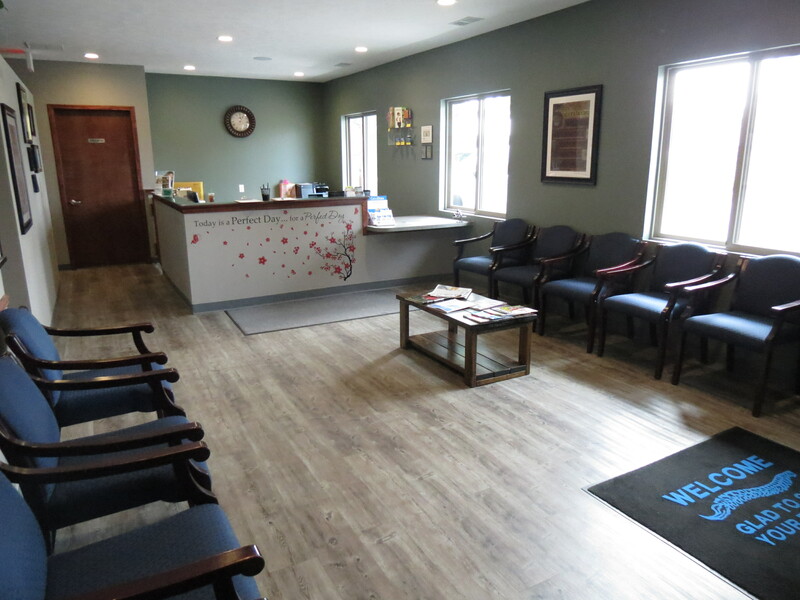 Dr. Kirk Semlow and his staff have a genuine concern for your wellness. In addition to effective treatment for adult muscular and spinal conditions, we have targeted programs for all ages including children. 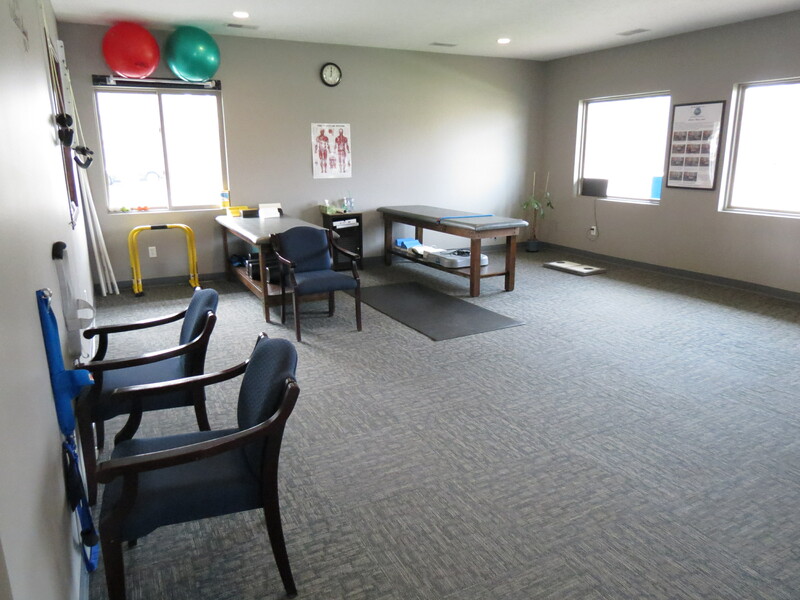 We offer clients everything from nutritional information, lifestyle advice, spinal and postural screenings, to dealing with sports injuries and advanced rehabilitative measures..
We are dedicated to providing complete service for those suffering with any health-related concerns that can be addressed by chiropractic care. 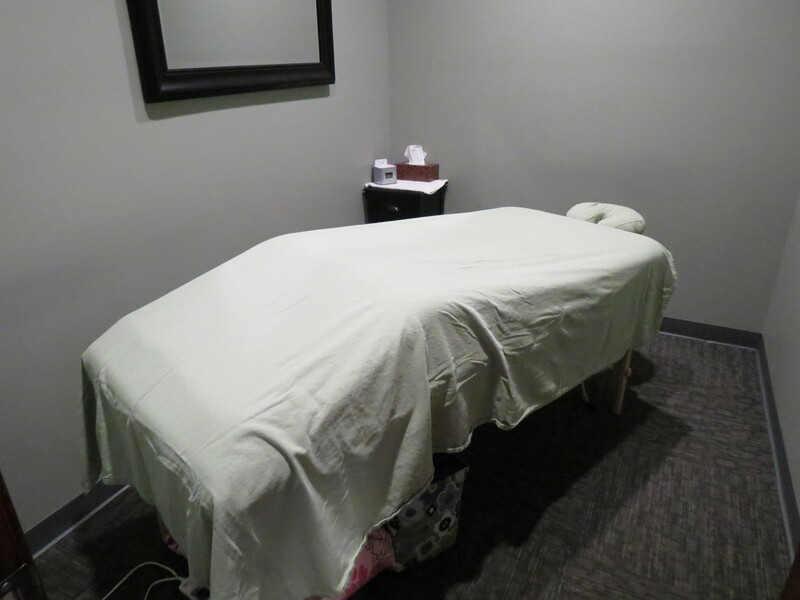 Back and neck pain, sciatica, headaches and muscle injuries are common issues we deal with on a daily basis. 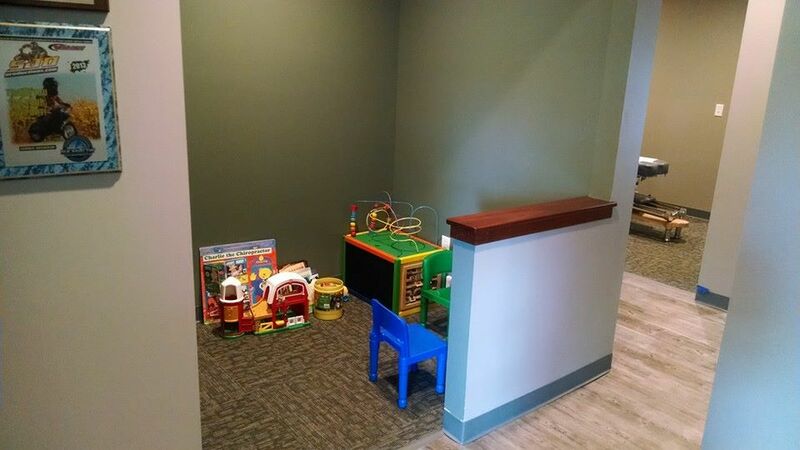 New patients can expect a thorough chiropractic examination along with a series of physical tests. In some cases, we'll take x-rays to help develop an effective treatment program. Our staff will discuss your condition with you and develop a treatment plan based upon your specific condition and needs. Many clients will choose to have an initial treatment after diagnosis, and this typically includes spinal adjustment, soft tissue massage, and other forms of physical rehabilitation. 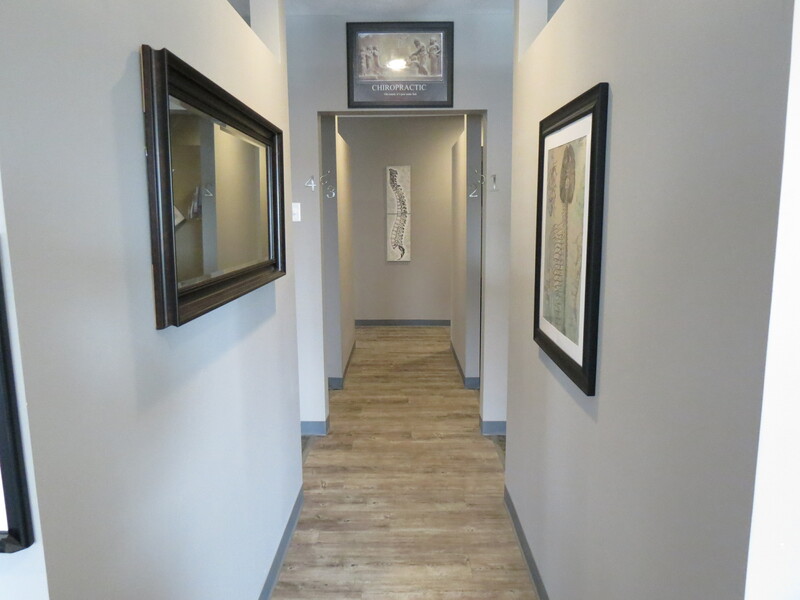 Our goal at Semlow Peak Performance Chiropractic is your complete wellness. Give us a call today at 616-846-5000 to arrange your chiropractic appointment. In addition to Grand Haven, we serve the Spring Lake MI, Muskegon MI and Ferrysburg MI areas. 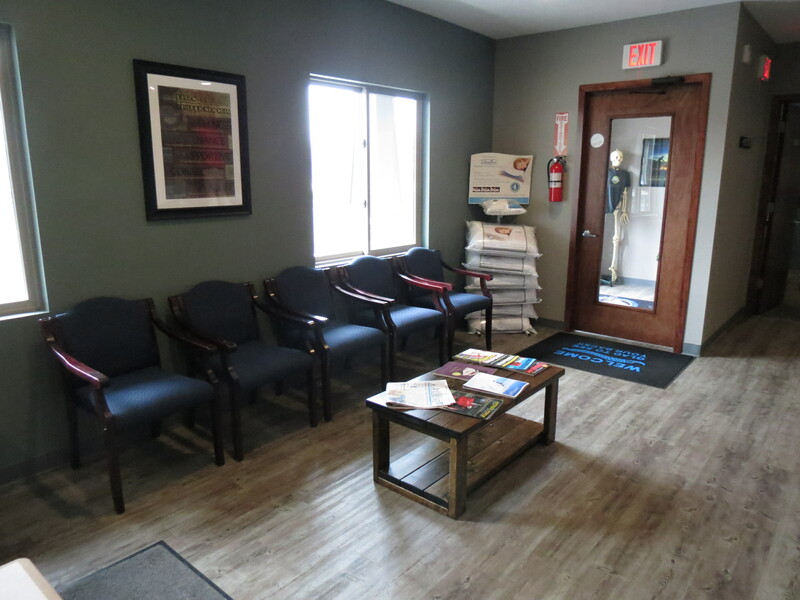 We look forward to addressing all of your chiropractic care needs.